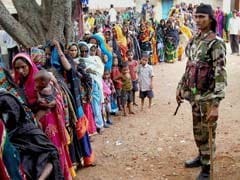 Klas Molin said negotiations were in progress, and hoped that the India-Sweden partnership would get a concrete shape in the coming weeks. 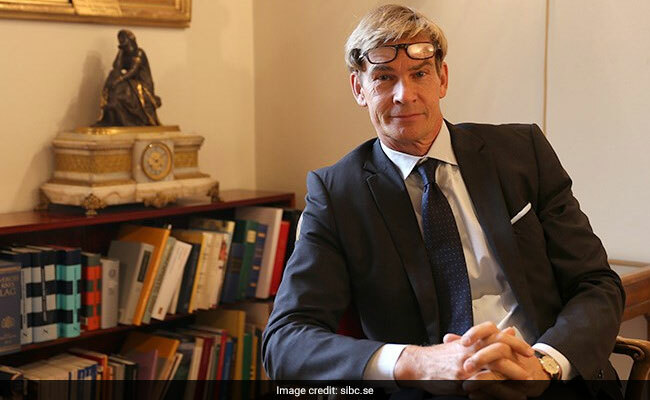 Hyderabad: India and Sweden are working on a partnership targeted at infusing seed money to finance start-ups in certain sectors, Sweden's Ambassador to India, Klas Molin said Wednesday. "We are working on creating Sweden-India partnership on innovation. We hope to refine and come (out) with a couple of concrete flagship programmes. They are not quite finalised," he told reporters. "Ideally, we would like to have some seed money from both government and private sector (which can be) put into funds that can help finance startups in certain sectors, he said. Mr Molin said negotiations were in progress, and hoped that the partnership would get a concrete shape in the coming weeks. "We are exploring different opportunities. We are looking at seed money for a couple of good and appropriate projects which after a while could continue to attract more funding from the private sector and other sources," he said. "We also hope to have some high-level visits in coming weeks that might put the focus on this (innovation partnership)," he said. Mr Molin said Swedish companies were keen to tap into the opportunities in the (renewable) sustainable transportation sector. "We are very good already at some sectors when it comes to transportation. Some areas in Stockholm and in other Swedish cities, municipality buses are run on bio-gas produced from waste (garbage)," the Swedish ambassador added.